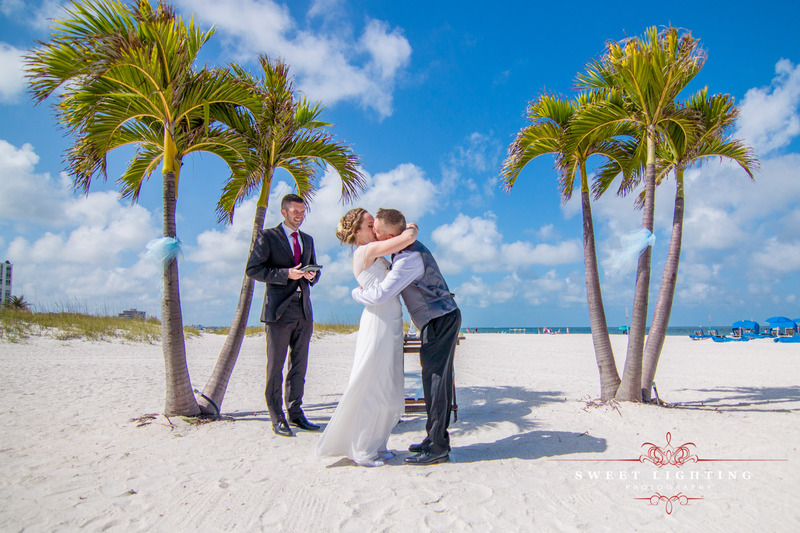 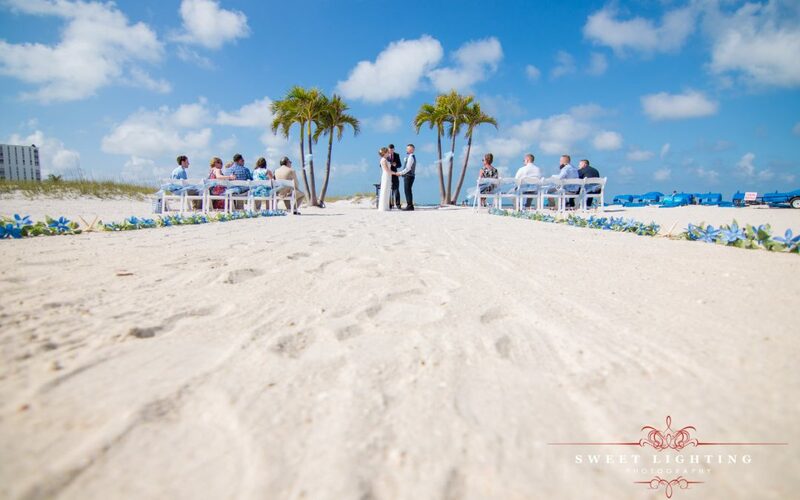 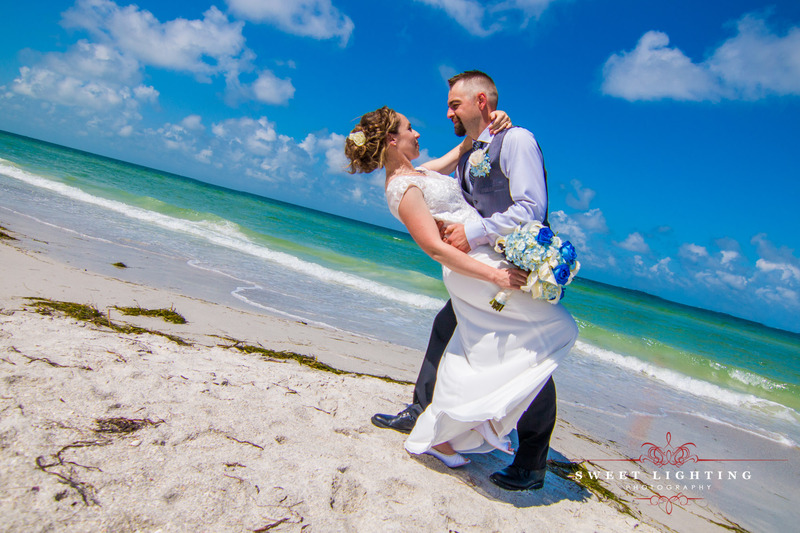 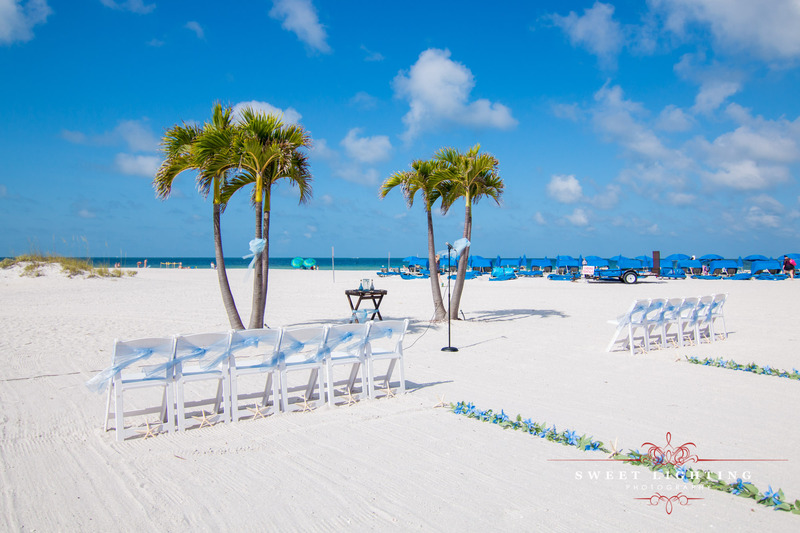 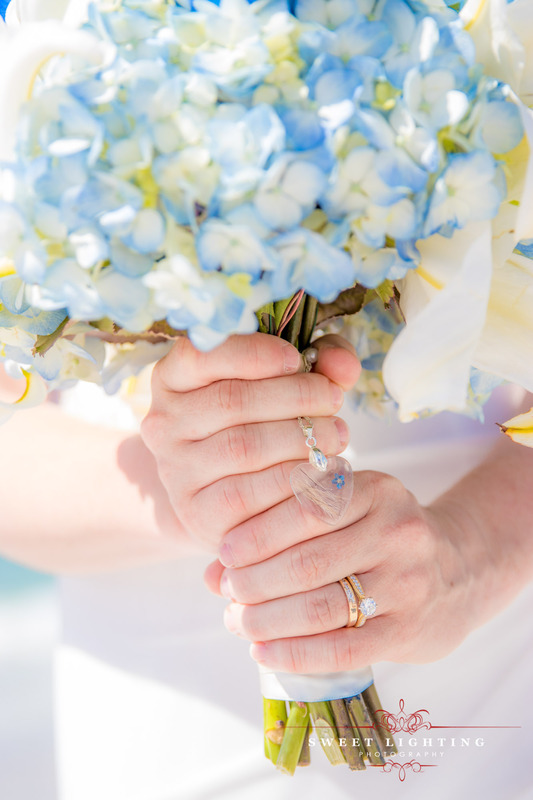 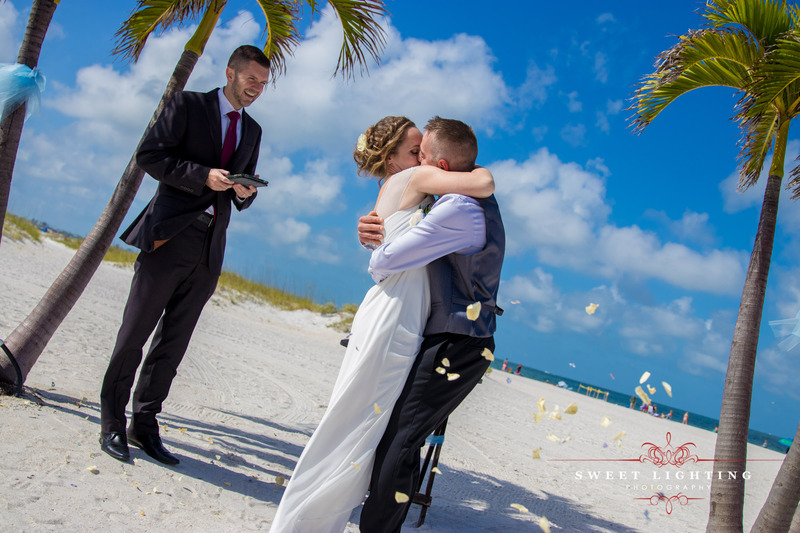 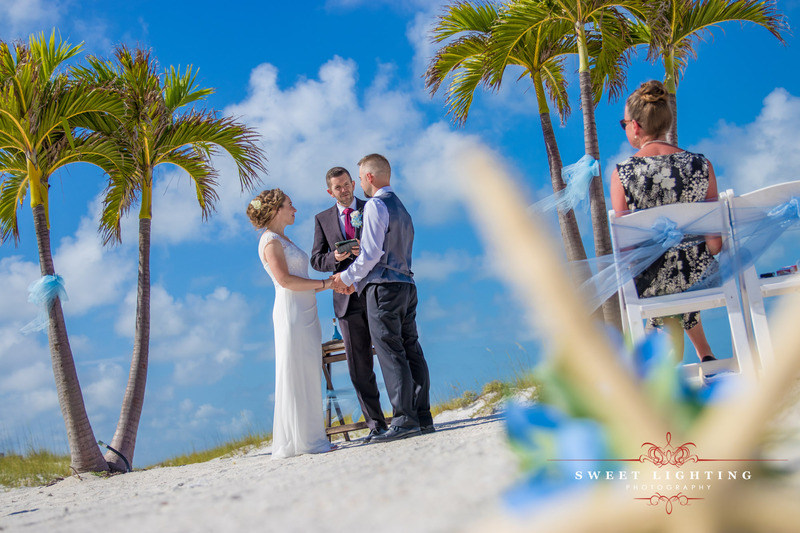 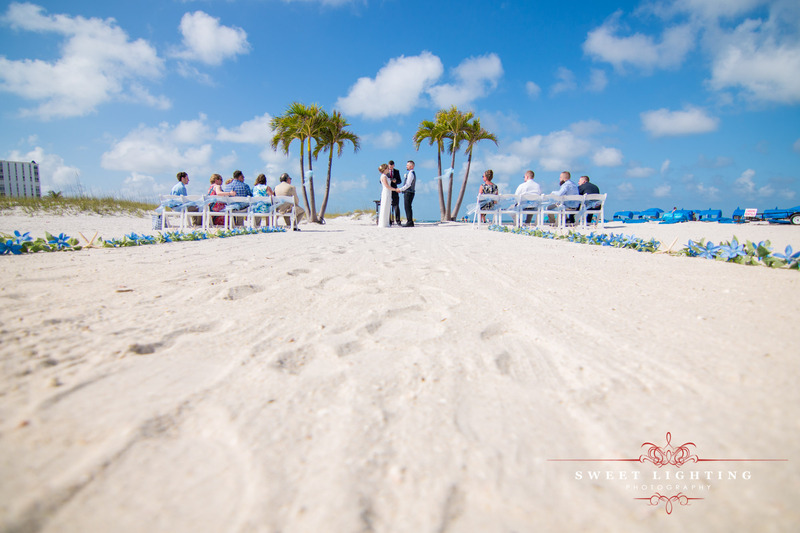 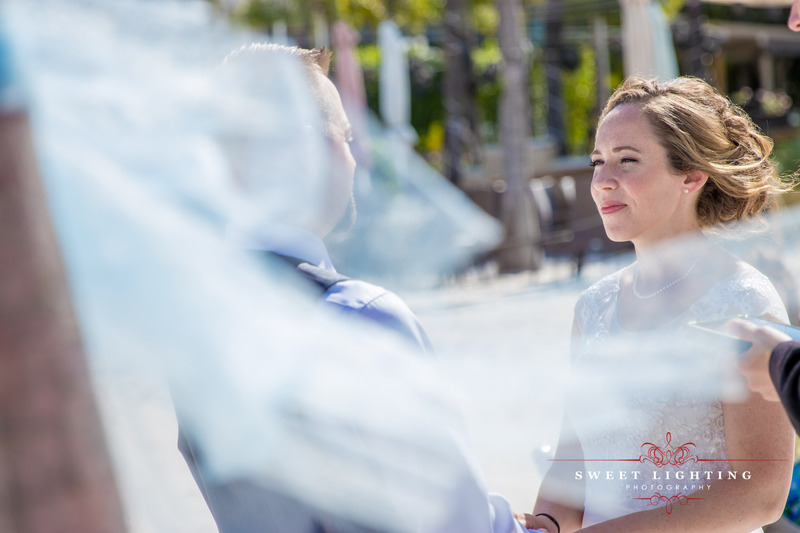 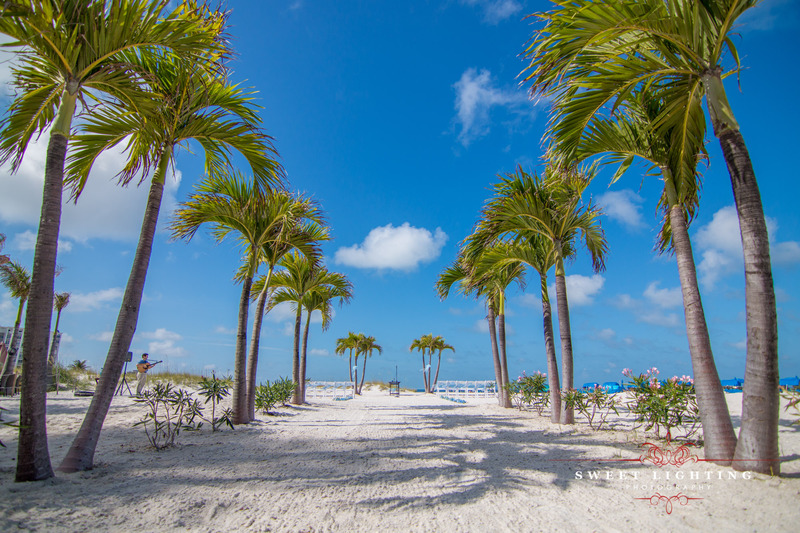 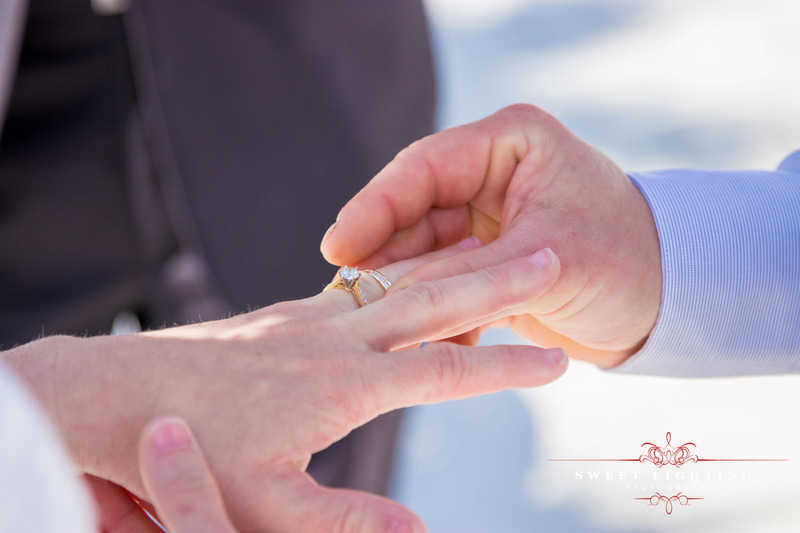 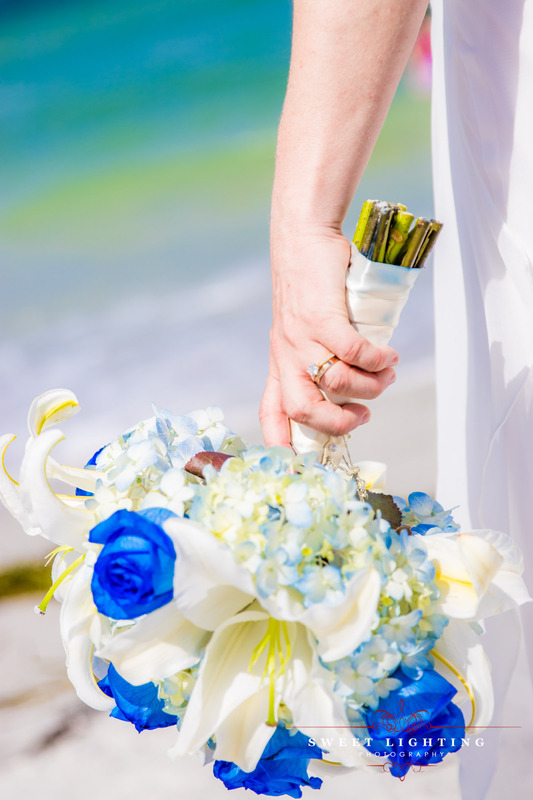 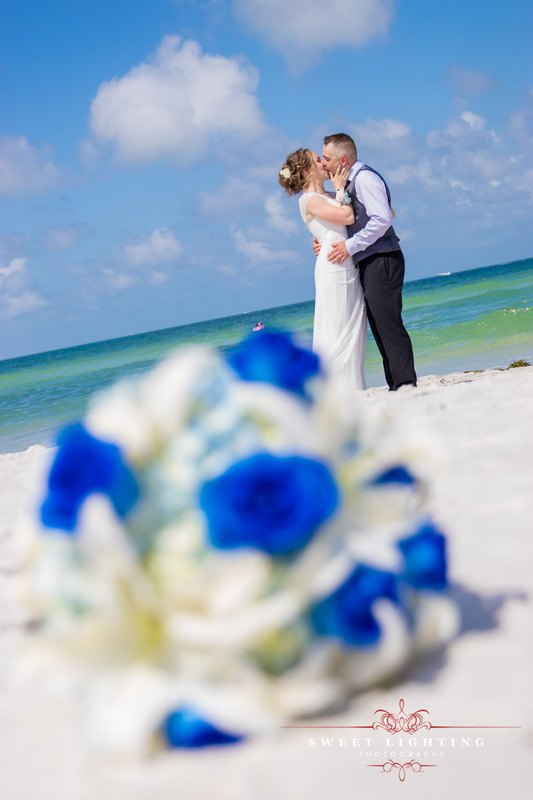 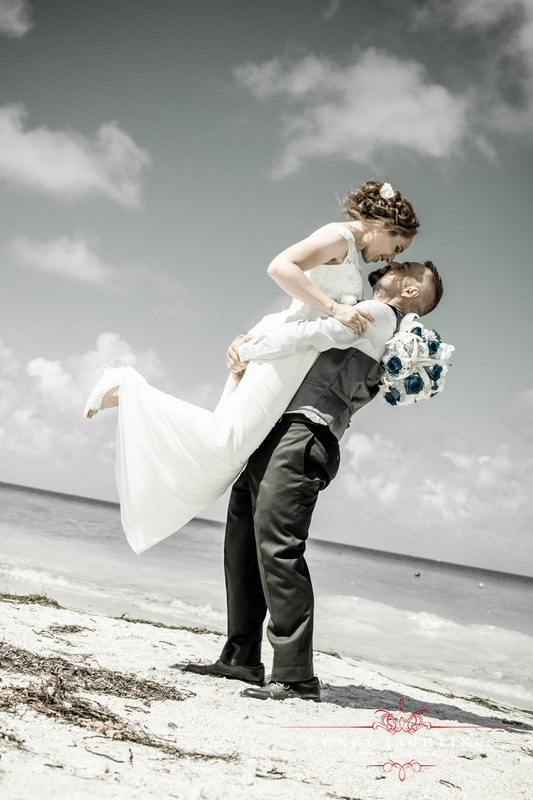 Are you getting married on the beautiful white sand beach in Florida? 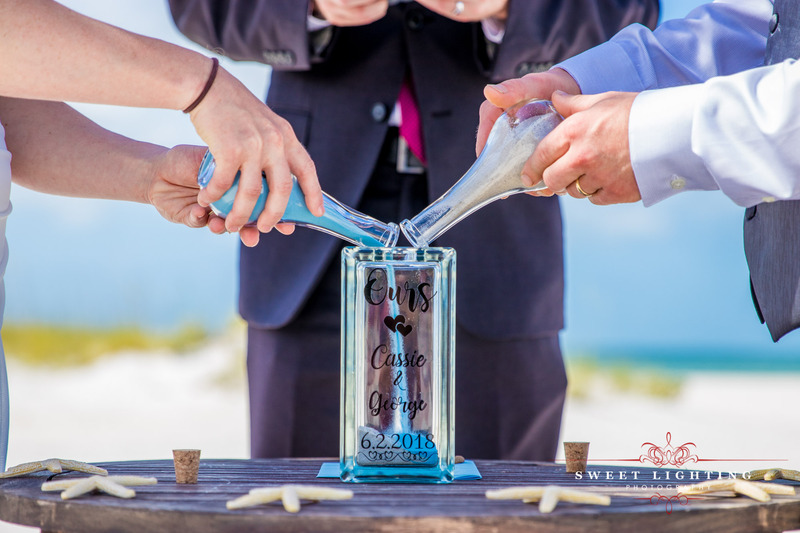 You have got to consider this one of the most romantic ways to get married. 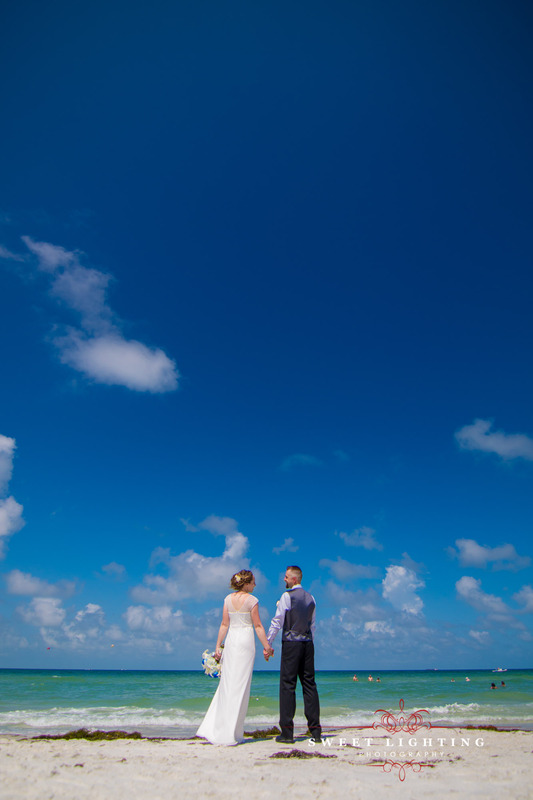 Additionally, the weather and color were all fit perfectly! 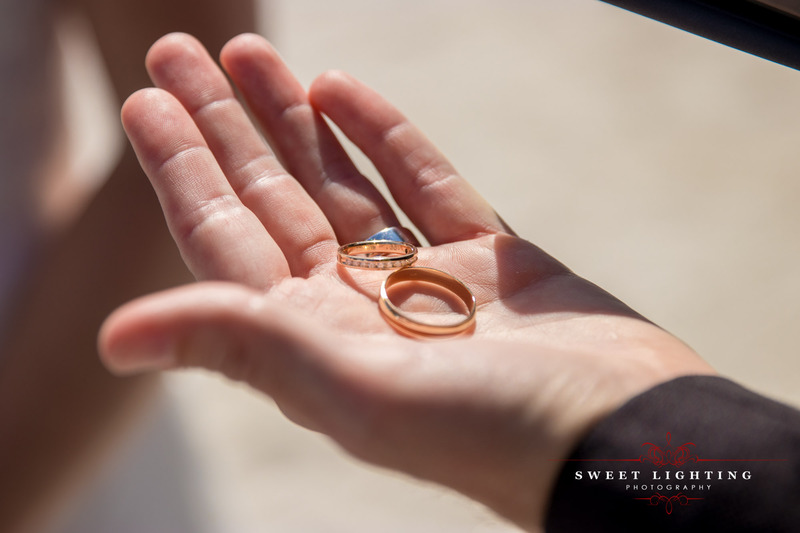 Please contact us for questions or comments!